Marshall’s Seafood & Farming, Inc.
Family owned and operated since 1948. 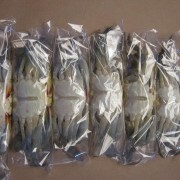 Specializing in Maryland Soft Crabs. Located on the Big Annemessex River in Marion Station, MD. WE ARE NOW CLOSED FOR THE WINTER. THANK YOU FOR MAKING IT A GREAT YEAR! SEE YOU IN THE SPRING 2019! Big Annemessex River – one of the cleanest rivers in the state of Maryland! We strive to have the lowest prices on the shore! Accredited by the Better Business Bureau of Maryland.  Our website has been designed to protect your information from identity theft when placing a order. 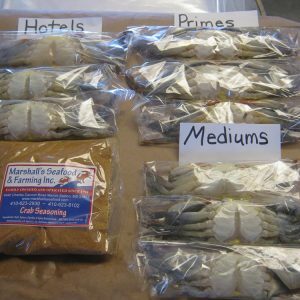 After the hard crab has gone through its molting stage (shedding of it hard shell) we take the soft crabs to our shanty and we clean, wrap, and quickly freeze the crabs to ensure the highest quality, freshness, and taste. 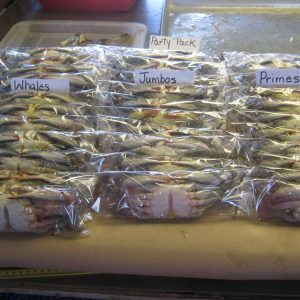 *ALL SHIPMENTS EAST OF THE MISSISSIPPI RIVER ARE SHIPPED FEDEX HOME DELIVERY. *THIS IS TO ENSURE ALL CRABS ARRIVE FROZEN. 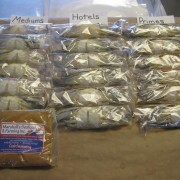 One great thing about our company is that there are NO MIDDLE MEN in the process. 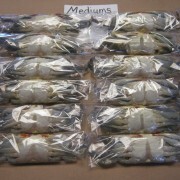 We personally harvest the Maryland Blue Crab right out our back door and ship directly to you. 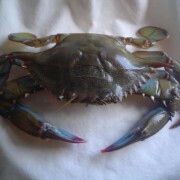 No crab is taken from one location to another, exposing it to the elements or pests of any kind. FRESH! That is what we provide! Shipping ** We only ship Monday -Friday. 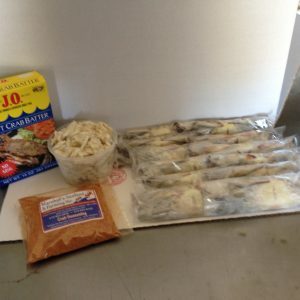 ** We use an inner Styrofoam insulated box with dry ice to ensure the safety and quality of our soft crabs to your front door. 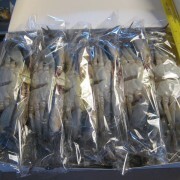 4 dozen Hotel soft shell ..